Lansing Air Duct Cleaning is prepared to act upon whatever leak or burst occurred immediately. 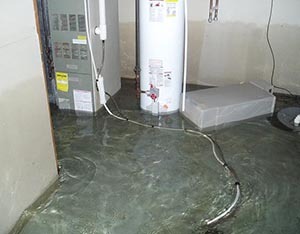 Our water damage restoration technicians are highly trained to assess the damage, treat the issue, and implement precautions to prevent further damage; we have a lot of experience, equipment and training in flood and water damage drying. Lansing Air Duct Cleaning specially trained technicians use scientific drying methods to restore your home to normal and salvage your belongings. We use high-tech monitoring equipment to detect the presence of moisture-even under floors and behind walls and act quickly to avoid the potential collection of mold, mildew and other nasty microorganisms caused by water damage. 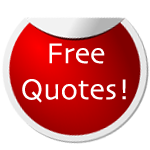 You can count on our experts to come to your home and dry down its structure and contents. The correct water damage restoration procedures insure specialized air movers that concentrate large amounts of air along floors, carpets and walls in order to cut down drying time. Commercial dehumidifiers can be brought in when air humidity becomes a crucial factor.